We’re excited to announce that an highly experienced selection of new lecturers will be joining the Point Blank team, including the Grammy Award-winning engineer and Rihanna collaborator, Aamir Yaqub. 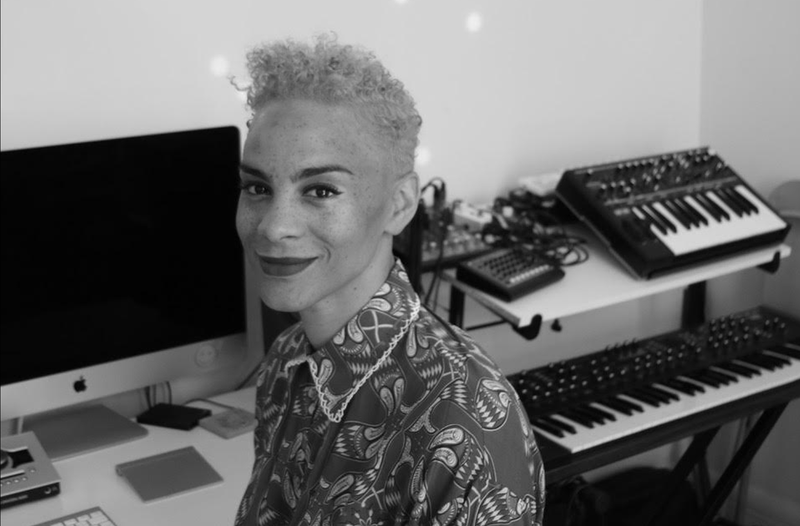 Our latest new additions mean that we now have a grand total of 2 Grammy-Award winners and 3 Ableton Certified Trainers who are passing on their extensive expertise to our students. 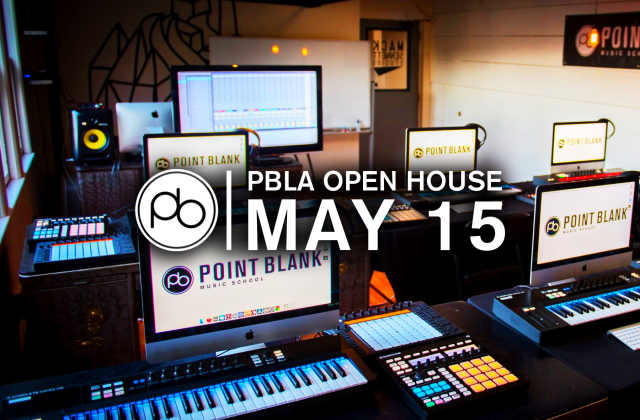 All of the lecturers we select to join Point Blank Music School hail from backgrounds deeply rooted within electronic music culture. 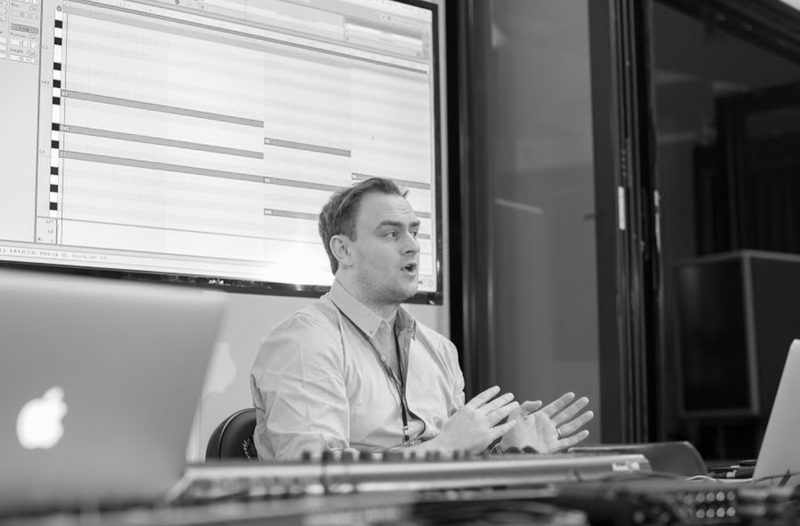 Many of our new and existing team members have years of industry experience under their belts which is what provides our students with the best possible insights into the world of music straight from the source. If you’d like to learn from industry professionals like the ones below why not check out our courses in Music Production & Sound Engineering which include our BA (Hons) Degree programmes, or additionally, our newly launched Music Industry pathway which includes our BA (Hons) Music Industry Management Degree. Follow on below to meet our new lecturers. 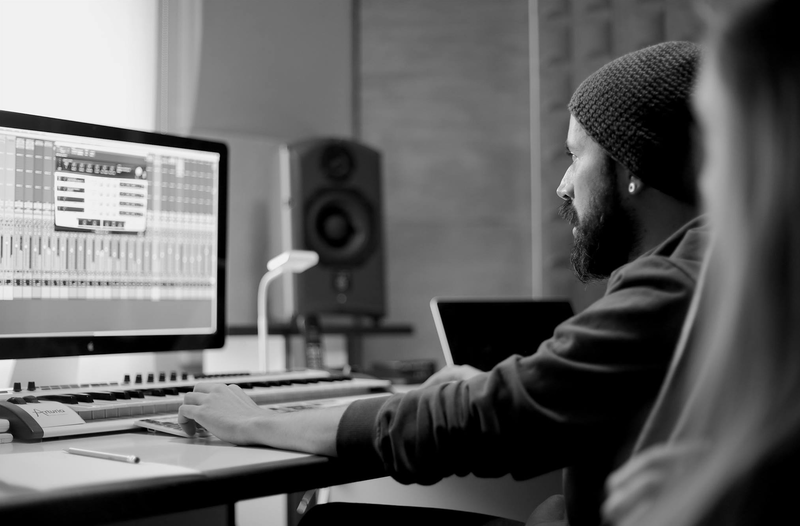 Aamir Yaqub helms from a background in music production and is renowned for igniting creativity within the artists he collaborates with. He began his music career at Leeds College of Music, where he acquired his BA and MA in music production and has since gone on to work on a number of exciting projects. In 2014 he won a Grammy Award for his work on Rihanna’s Billboard no. 1 album, Unapologetic, which he played part in producing. His music style is diverse and spans multiple genres from pop, r&b, and hip-hop to soul, jazz and film scores. This ensures his students will be able to soak up a dynamic spectrum of techniques. In addition to his work with influential artists, he has a history of supporting local, underground talent helping them to invent, brand and shape their musical personas and sonics. His career is flourishing; his energy and innovation as a producer and engineer continues to be recognised by some of the industries most prominent and visionary professionals. Before joining the music industry, Lindsay Wesker had a history in writing professionally for TV and radio play. He worked at Black Echoes newspaper as a journalist, rising to Deputy Editor, before moving on to become an A&R man at WEA Records and then A&M Records. He began broadcasting on Kiss FM in 1986 becoming Head Of Music before returning to A&R, working at Avex Records, Mushroom Records, and ZTT. Lindsay was employed by MTV to create the iconic MTV Base which led him on to launch MTV Hits and MTV Dance. He now graces the airwaves every Saturday at 1.00pm presenting ‘The A-Z Of Mi-Soul Music’ on www.mi-soul.com. Ableton certified trainer, producer, performer, making music since 2006. As a vocalist and songwriter, she has collaborated with the likes of Rae & Christian and Yesking and, more recently, produces under the moniker, Mjiri. This BMG/Ram Records signee has released numerous dancefloor hits during his career under the alias Legion and Legion & Logam. He’s received prime time airplay rotation on the likes of BBC Radio 1, BBC 1xtra, and KissFM as well as his licensed segment- theme songs for the popular ’Match of the Day’ program on BBC TV. 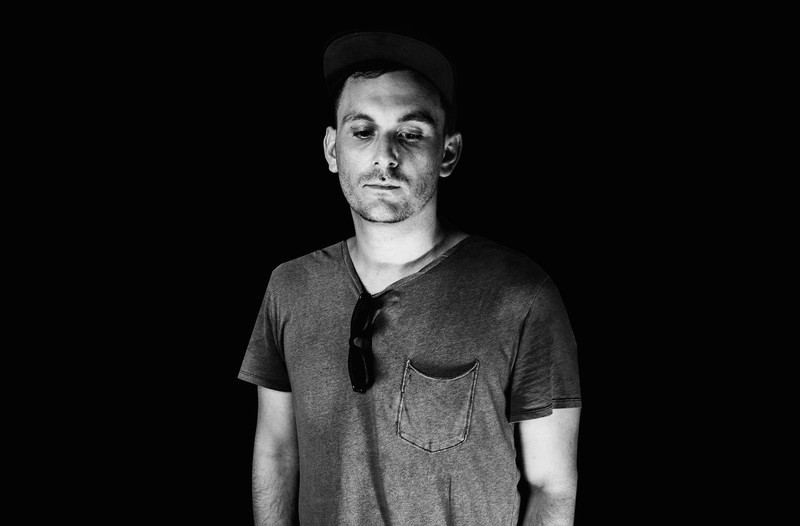 He’s had a hand in running a successful US-based record label, DJ booking, and travel agency in addition to his background in Forensic Audio Engineering and working on Future’s DS2 LP. 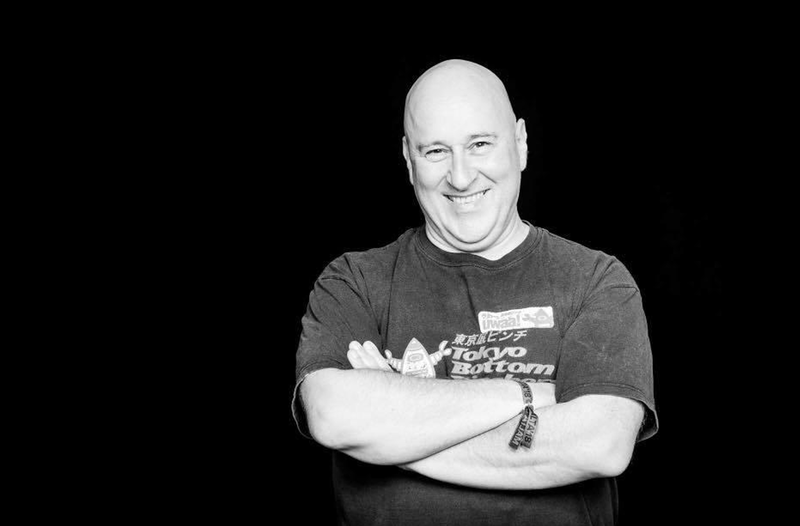 Andy Reynolds has worked as an international concert tour manager and live audio engineer for over 25 years. He’s toured continuously throughout this time, working on an average of 200 shows per year. Andy has worked with the likes of George Fitzgerald, Maribou State, Maverick Sabre, All-American Rejects, House of Pain, Machine Head, Nightmares on Wax, Pavement, Roots Manuva, Squarepusher and more as well as touring with U2, Whitney Houston, Manic Street Preachers, and Foo Fighters. He has written three books about the live music business and is currently working on his fourth. 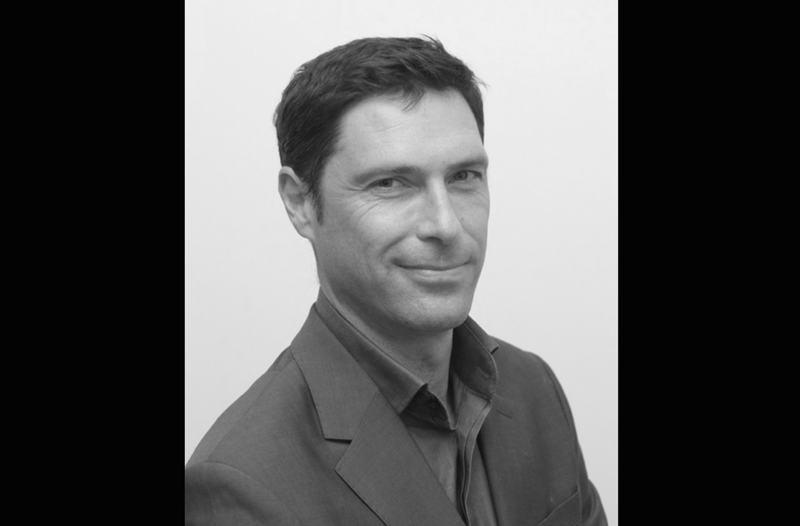 The Lisbon-born Miguel Ferrador is an Audio Professional with extensive experience in both studio and live environments. 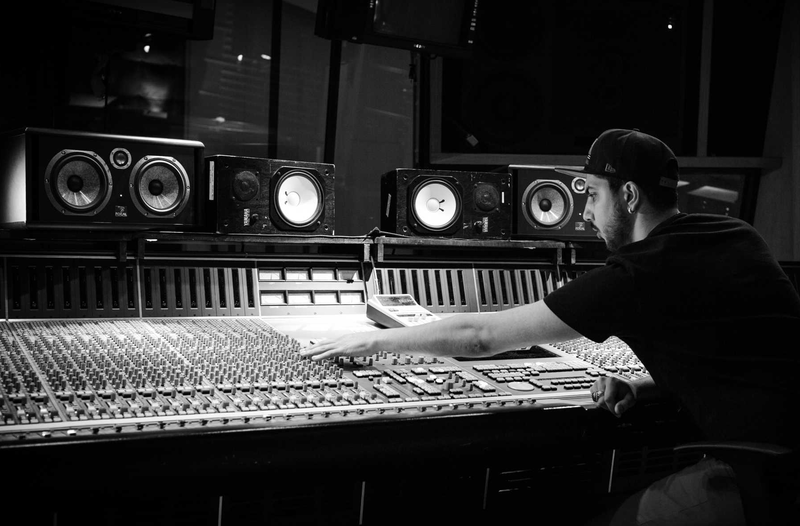 As a young Engineer, he cut his teeth assisting in several London studios recording sessions with artists such as Laura White, Lipstick Melodies, JME and Skepta. His forte is primarily Music Production and Mixing but that hasn’t stopped him from touring all over Portugal and Brazil as well as mentoring a new generation of Portuguese acts signed to Universal, Sony, and Warner. Ali has worked for leading sound design agencies, Replay Heaven and Sample Magic and has had his work featured on numerous hit records. He has released and produced under various guises over the years and teaches music technology theory across the world. 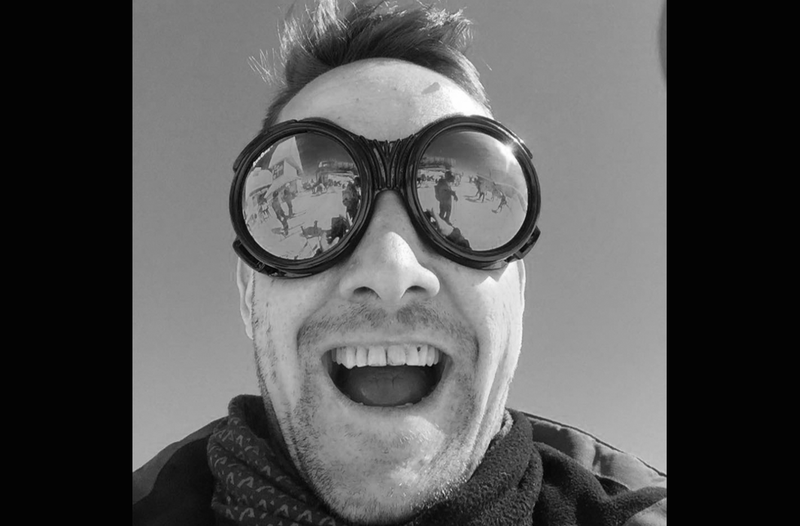 Rory spent many years working with music and sound before choosing to specialise in creative sound design for interactive media such as games. Since completing his MA and PGCE he continues to freelance in the games industry while aiming to inspire students to do the same. If you’d like to learn from or be mentored by any of the industry professionals mentioned above, why not check out the list of courses we have to offer. 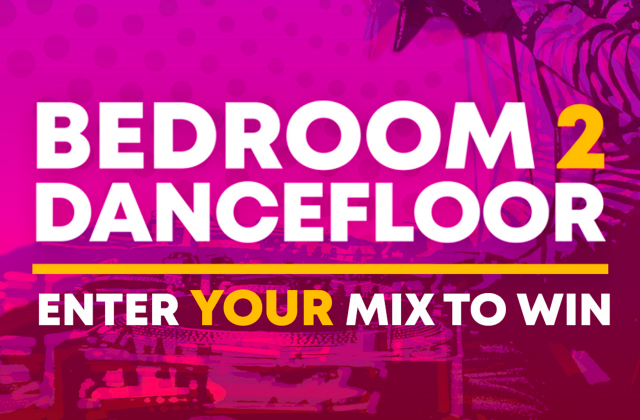 If you’re not based in the London area, not to worry, we can still accommodate to your thirst for music knowledge at one of our other facilities in Los Angeles, Ibiza, Mumbai and online.